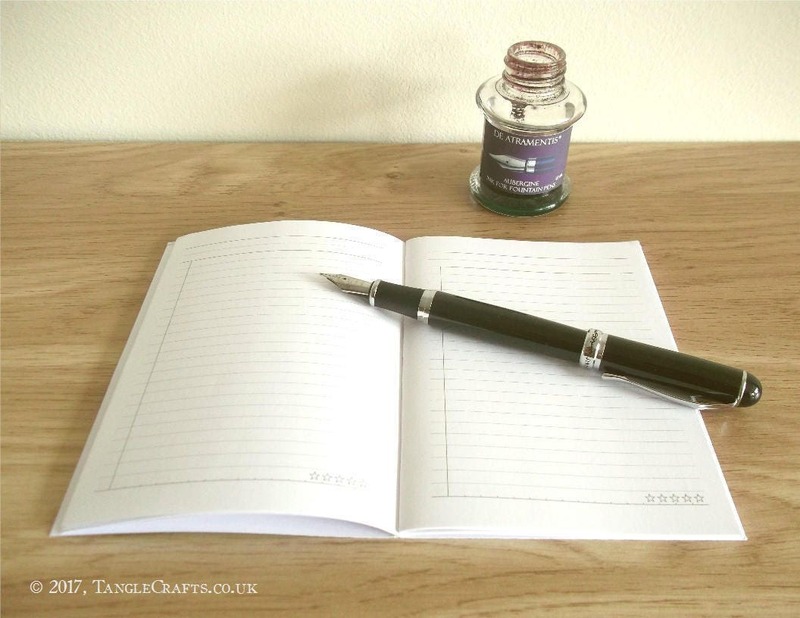 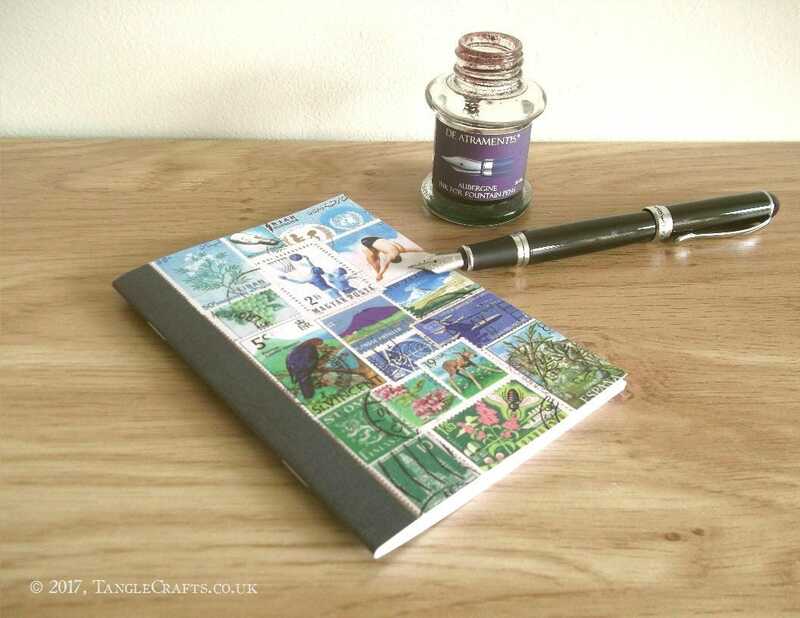 The perfect back to school gift to remind the student of their summer travels, or simply to inspire their love of writing, history, and/or geography! 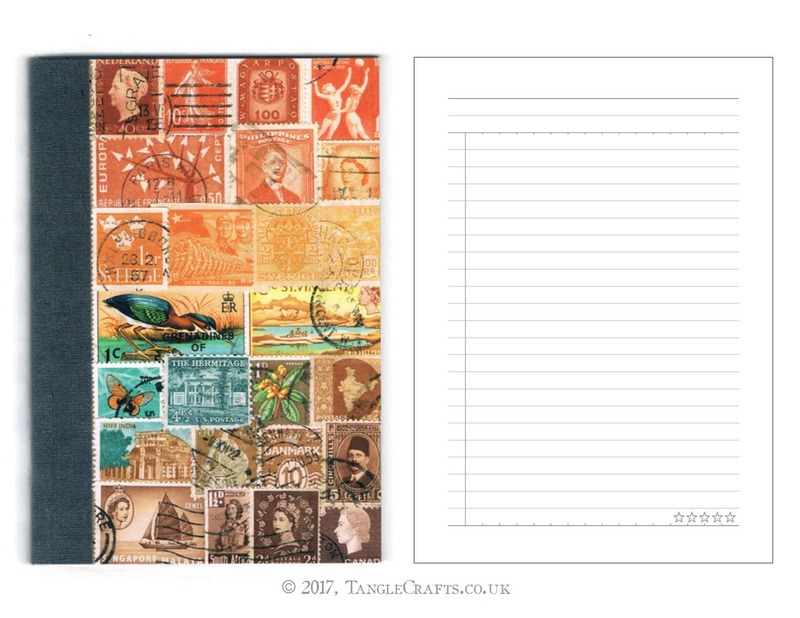 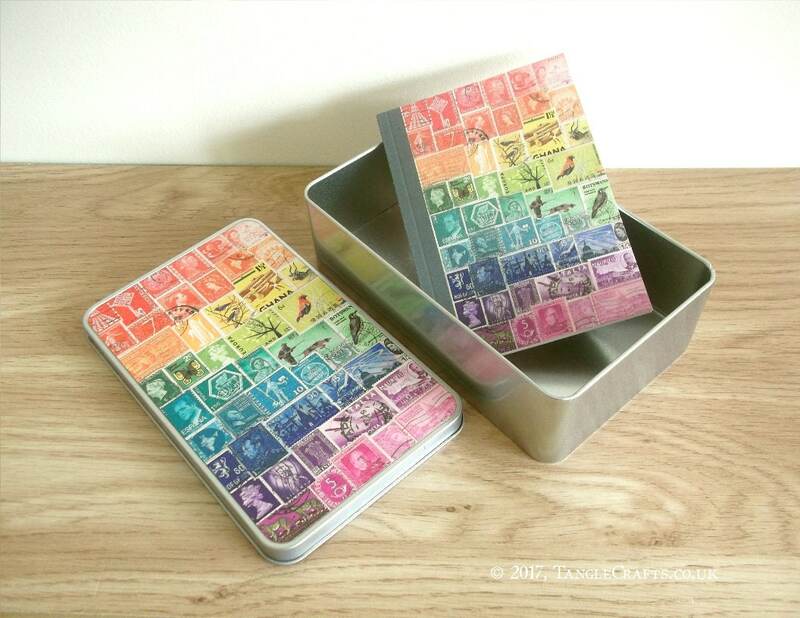 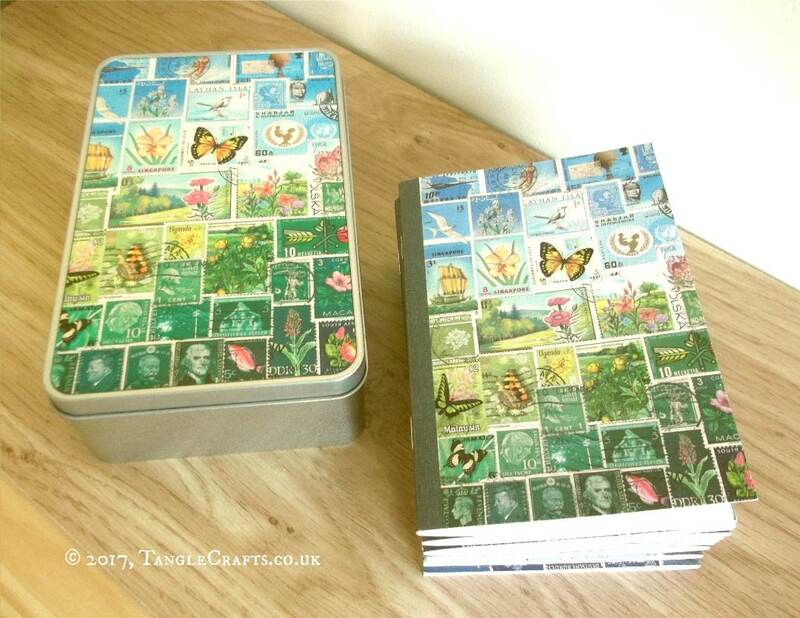 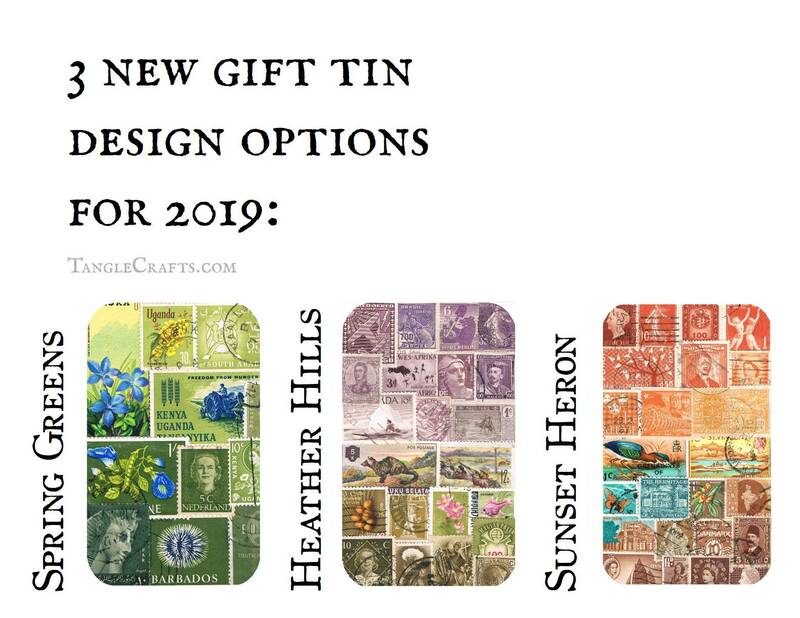 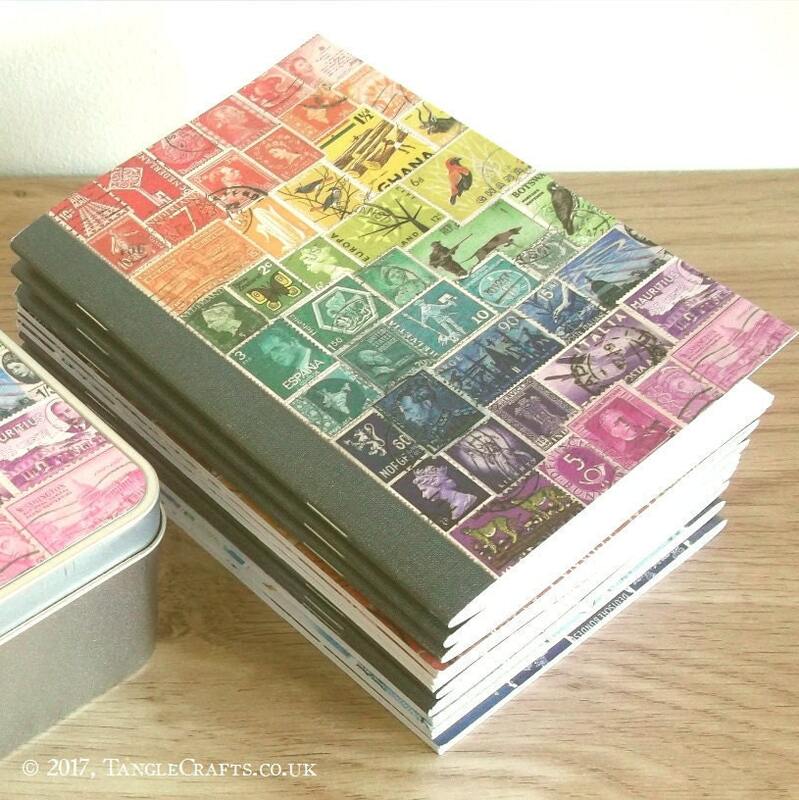 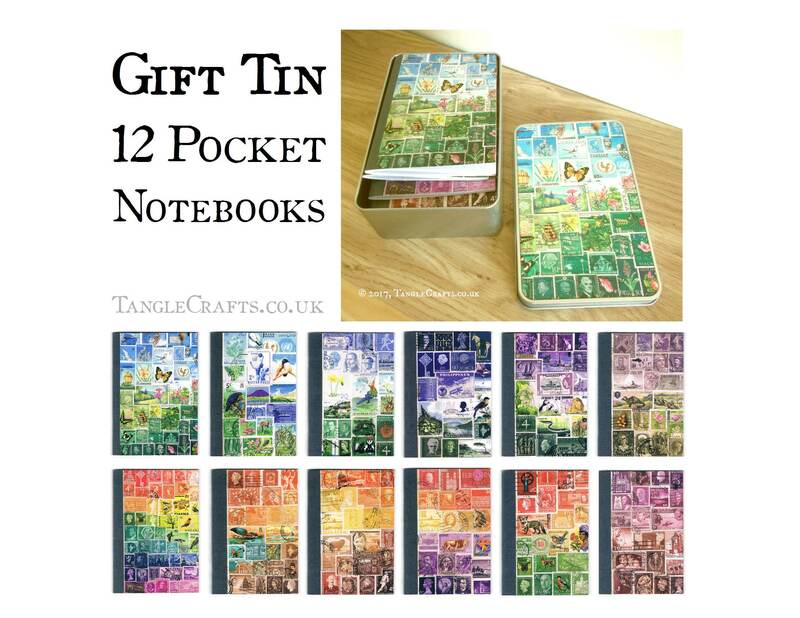 Each of the 12 notebooks features a different cover design composed of vintage postage stamps from around the world, which can be stored in the tin provided (choice of 8 lid designs). 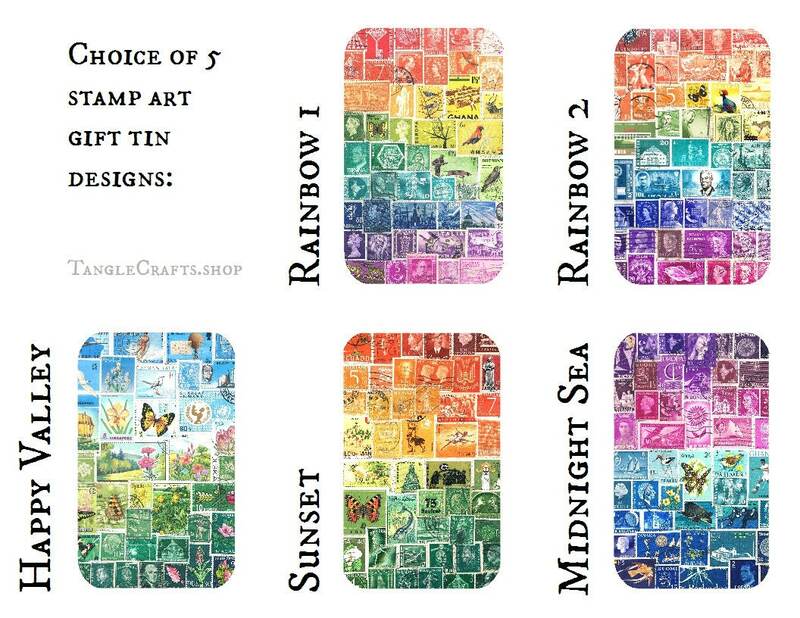 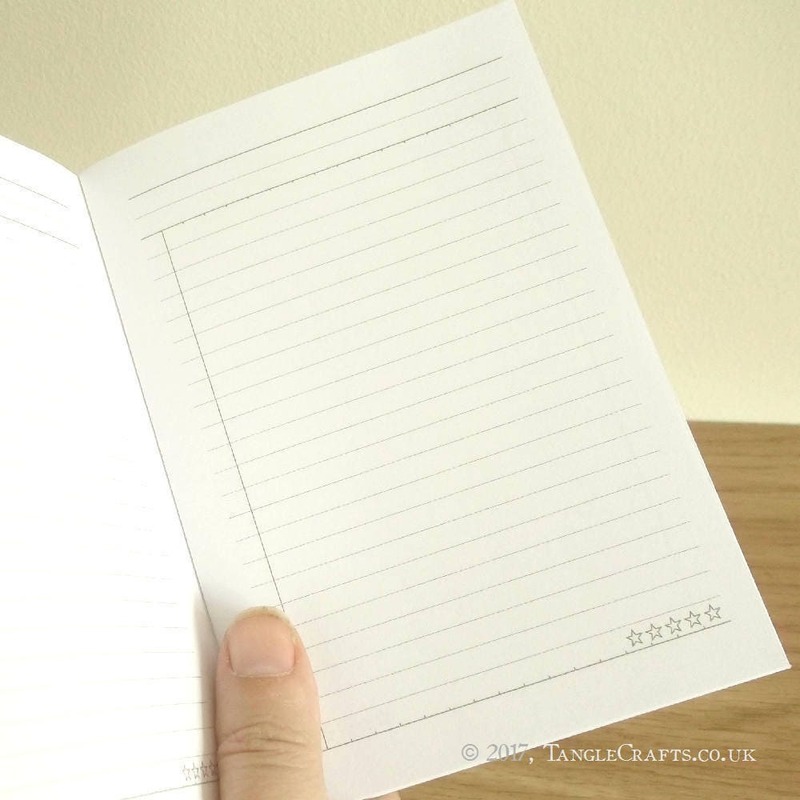 The tin can also be used for all kinds of additional school stationery!